The Clever Lite LS Adult Wheeled Walker from Drive Medical is a walker that includes a flip up seat with built in carry handle. 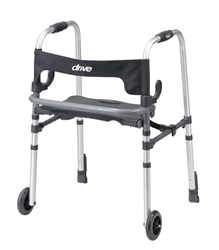 This walker is perfect for adult users that need a little help standing and walking and might benefit from a seat to rest on when tired. It allows the user to be seated or use as a traditional walker y raising the seat to step inside the frame. 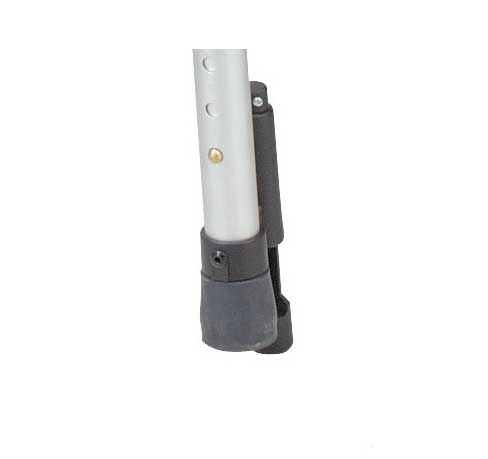 The rear glide push down brakes provide additional safety and security. The Clever Lite LS is a folding walker that has dual lever side paddle release mechanisms. It easily folds for transport or storage. 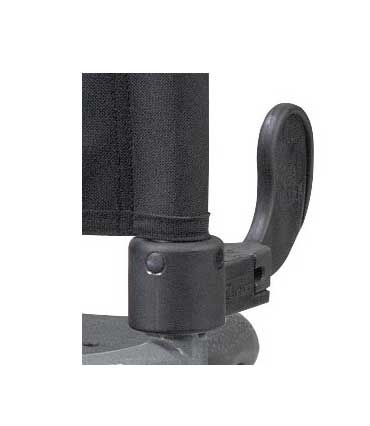 The soft and flexible backrest provides comfort and security while seated. It has 5” fixed front wheels.